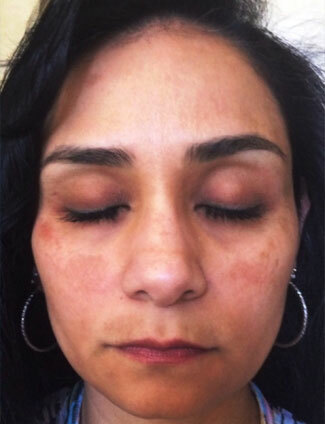 Skin coloration that appears as blotchy brown spots, often covering cheeks, forehead, or temples. 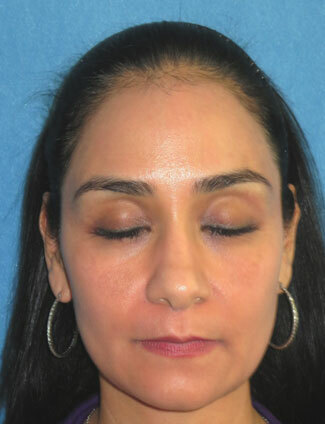 This type of hyper-pigmentation can be hereditary, or triggered by hormonal changes such as pregnancy or menopause. Taking birth control pills can also trigger Melasma. In addition, some laser treatments such as IPL, may worsen the condition. 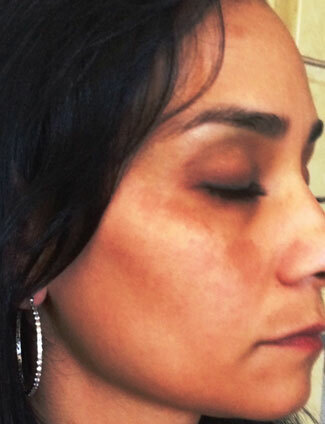 This type of hyper-pigmentation results from any inflammatory injury or trauma to the skin. 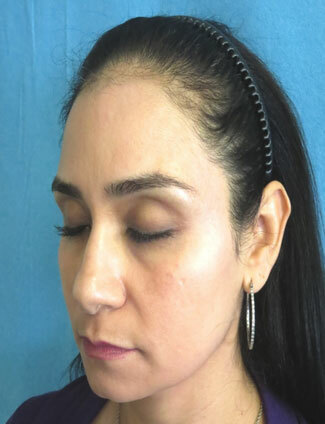 Cosmelan offers major advantages compared to other therapies such as: compatible with all skin types, extremely safe, rapid and easy depigmentation process, very effective in treating Melasma or ”pregnancy mask” and effective for acne patients. 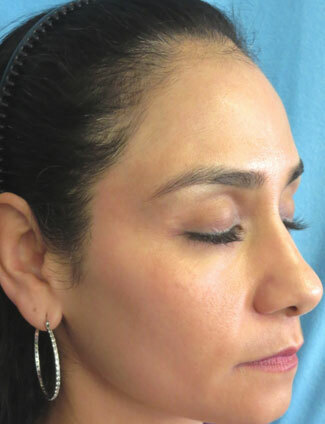 The initial treatment with Cosmelan is always done in the doctor’s office. The first part involves evaluation of the skin type by the doctor. The cleansing of the skin is done with the degreasing agent in order to remove the dead cells, skin oils and old debris. 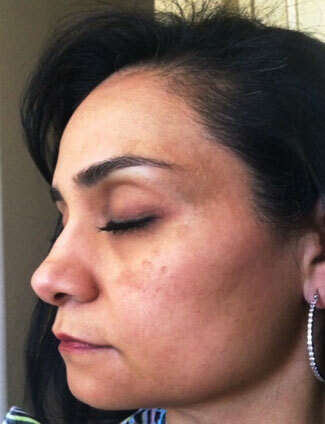 In most cases, the skin blemishes start to disappear within the first week after starting treatment. The darker the skin, the longer the time it takes for the spots to disappear. The skin starts to appear shiny and healthy in 2-3 weeks. In most individuals the dark spots can not be seen in 4-6 weeks.